Spradling Montana Soft Desert Tan MOS9377 is a durable, expanded vinyl that is specifically produced for automotive seating. 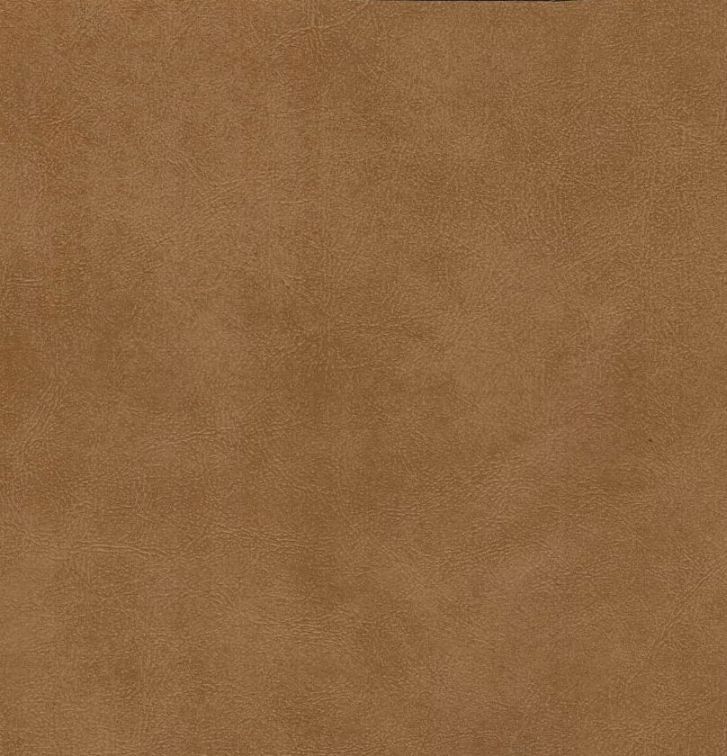 In a warm Dark Sand with a small grain emboss that gives this the look of real leather, it is easily cleaned by wiping down with a soft rag and clear water. Montana is suitable for auto and RV interiors, pillows, cushions, cornice boards, headboards and furniture upholstery.